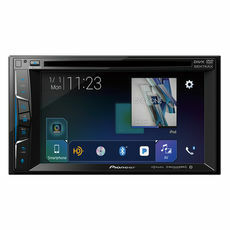 These in-dash car DVD players are compatible with DVD movies and have either a built-in screen for viewing or video outputs for external monitors. 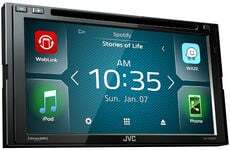 Now you can watch DVD movies from the comfort of your vehicle. It truly is multimedia at your fingertips. Boss BVB9364RC with Free Backup Camera! 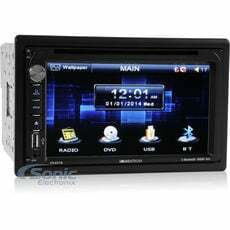 • Backup camera included with the unit. • Just Announced at CES 2018! 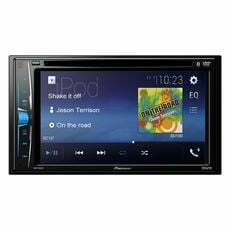 Entertain your passengers on the road with an in-dash DVD player. 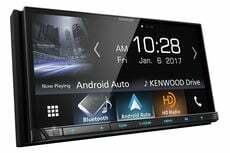 Each of these in-dash car stereos has a built-in DVD player for a car. 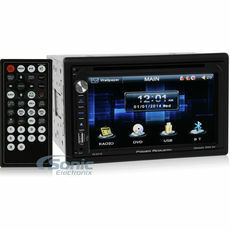 Many of them offer playback to rear monitors while the car is in motion or to the driver-seat when the car is parked. A majority of these units have a built-in screen that the DVD discs can be played on. 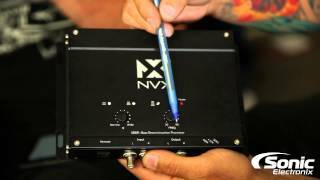 Other units have A/V outputs to connect them to external overhead monitors or headrest monitors. The kids will thank you and your drive will be much more relaxing. 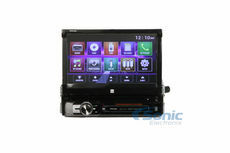 For the ultimate in car entertainment, in-dash DVD players are a must. 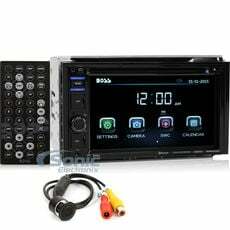 Upgrading to an In Dash DVD player is a great way to spice up your vehicle?s atmosphere. 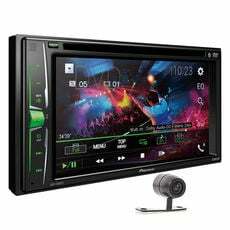 In Dash DVD players are compatible with DVD movies and have either a built-in screen for viewing or video outputs for external monitors. The majority of receivers you?ll find here will have their own built-in screen. This upgrade allows you to watch DVD movies from the comfort of your vehicle. 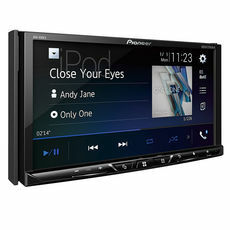 In-Dash DVD Receivers are a great way to include an entire multimedia system in any car! 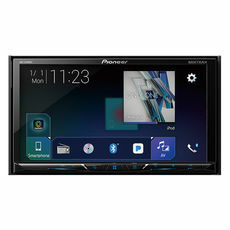 Units with video outputs allow you to stream the image from the receiver to other monitors in the vehicle, allowing for a synchronized video experience. 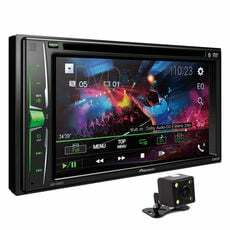 Some units are even capable of playing separate video on the receiver and external monitors ? optimal for family trips where everyone might not agree on the same video. 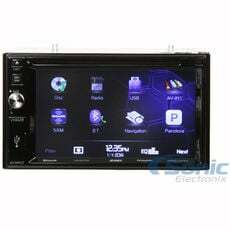 Are you Interested in learning more about accommodating a Double DIN video or CD player using a dash kit? This Scosche will aid you in finding the right kit for your needs. 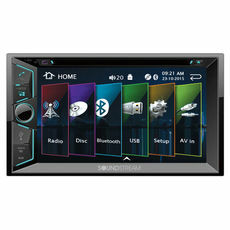 You will receive up to $30 in accessories FREE with the purchase of a compatible in-dash unit. 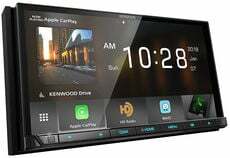 Not all vehicles require a kit, and may only use the factory mounting brackets to replace the factory Double DIN car stereo. 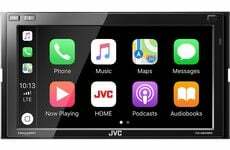 Please confirm the mounting depth in your vehicle prior to purchasing a car stereo. 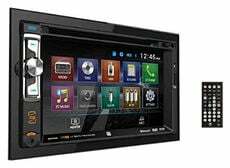 In addition, double check the outer mounting diameter of the Double DIN dash opening in comparison to the specifications of the unit you are considering.